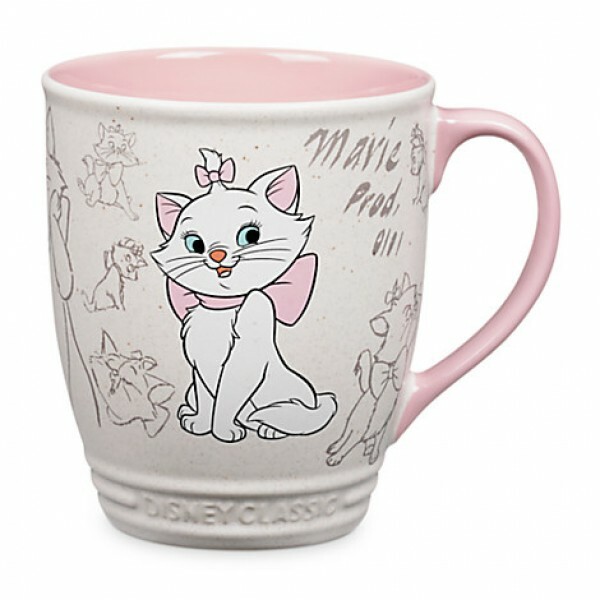 Disneyland Paris Musical Morris Columns This cylindrical outdoor sidewalk structures is very typi..
Disney Inkbend Pen - Marie Cat – AristoCats Code: 2532 Marie is here to give your writin..
Marie Cat Mug Code: 3115 Bring your favourite little lady to tea time with this adorable Arist..
Marie Mug Code: 2210 Brighten up your home and add a drop of happiness to your hot drinks! 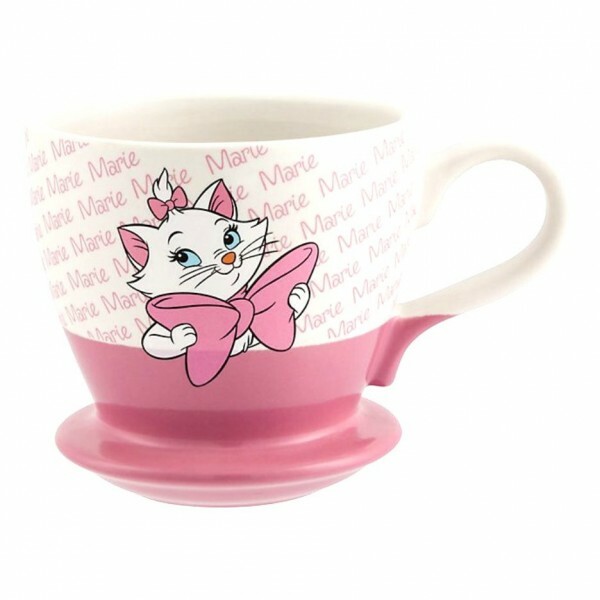 If y..
Disneyland Paris Marie Cat Curly Straw Code: 2252 This Marie Cat Curly Straw is adorable! 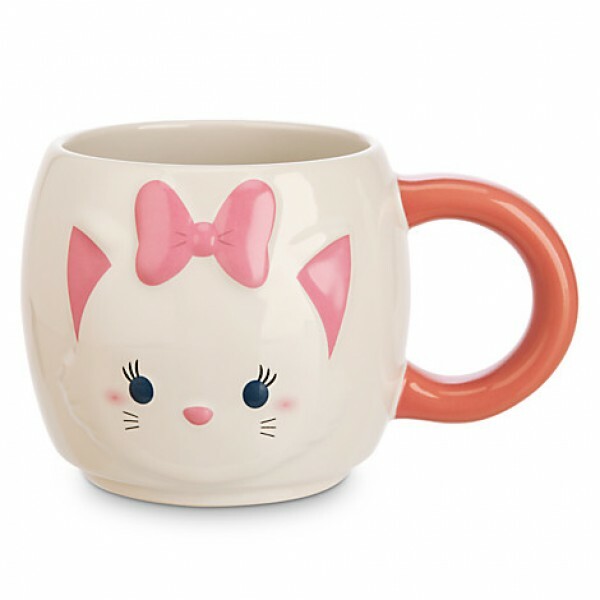 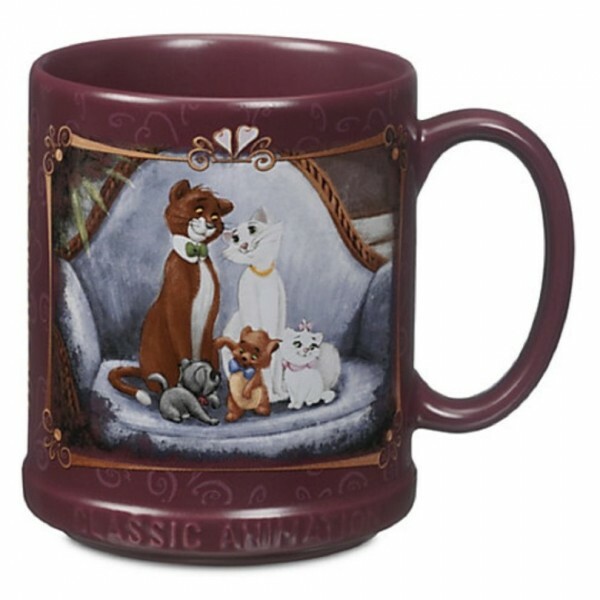 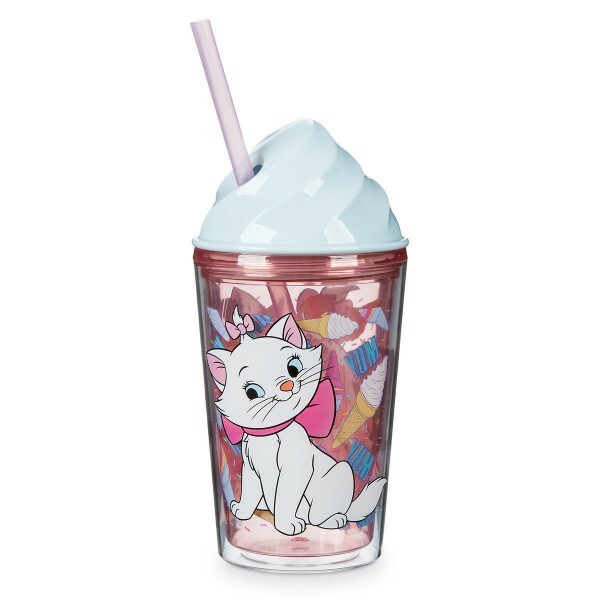 W..
Marie Figural 3D mug Code: 3128 •Figural design •Inspired by The Aristocats &b..
Marie Mug - Disney Classics Collection Purr-k up Code:1997 Groom yourself for a delightful da..